Wicked problems demand new approaches. A wicked problem — one that is difficult to solve because of incomplete, contradictory and changing requirements that are often difficult to recognize — is the very definition of a sustainability challenge. Feeding a planet of 11 billion people, decarbonizing our energy systems, managing agriculture’s nitrogen problem, securing access to clean water—these challenges are not owned by individual stakeholders, nor can they be solved alone. They have social, political, legal, economic and technical dimensions. Our Institute’s Critical Conversations facilitate inclusive discourse leading to solutions. Grand challenges in sustainability have many facets, and their solutions will depend on engagement and dialogue among stakeholders who rarely find themselves at the same table. The ideas and strategies stemming from such Critical Conversations among engineers, social and physical scientists, politicians, lawyers, industry leaders, and nongovernmental organizations can move us toward solutions. A Critical Conversation is an intellectual forum for discovering solutions. It will be a “safe space” for those with very different points of view to explore commonalities. The forum will be coupled at the outset with advanced communications strategies, engaging social and traditional media to get the word out. Critical Conversations are supported by a generous gift from the Alvin H. Baum Family Fund, iSEE’s founding benefactor. The Baum Fund is administered by Joel Friedman. Through the Critical Conversation, iSEE will ensure that the University of Illinois at Urbana-Champaign remains at the center of sustainability scholarship and outreach, nationally. The university’s reputation for finding solutions will be enhanced by bringing together the best thinkers and doers, regardless of political persuasion or professional background. The Critical Conversation will provide the financial and logistical support to intellectually and practically discuss and identify solutions for grand challenges, and then, to communicate their solutions to stakeholders who have their hands on the levers of change. What will a Critical Conversation look like? For each Critical Conversation, iSEE will identify specific topics and bring together a diverse group of global thought leaders from all sides of a sustainability challenge for a highly focused and facilitated discussion, to circumscribe the challenge and identify a path toward solutions. To facilitate open and honest discourse, participants will be free to use the information received, but opinions expressed will not be publically attributed to any individual or organization. To increase national visibility for Illinois among scholars, decision makers, the media, and philanthropists, Critical Conversations will be convened in downtown Chicago. Each forum will generate two products: 1) a scholarly article outlining the consensus solution or key next steps in pursuing a solution; and 2) an op-ed piece submitted to a prominent national media outlet for public dissemination. Outcomes from the Critical Conversation also will be shared via social media to spark further awareness and dialogue. 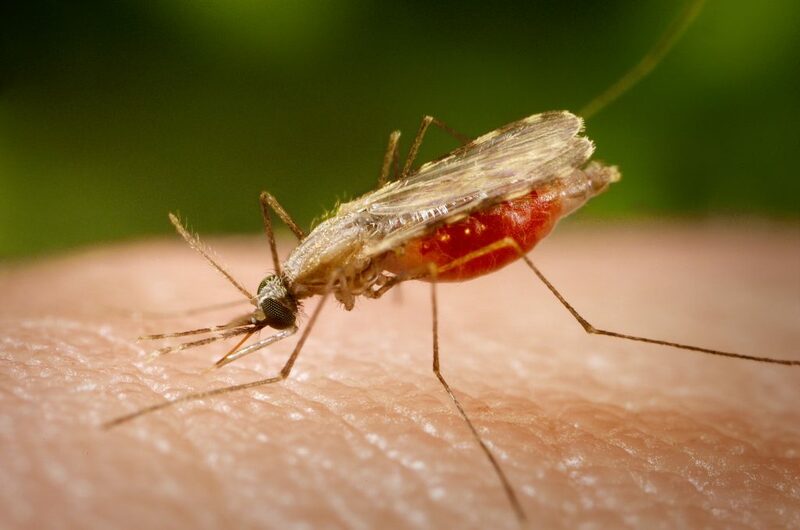 iSEE is bringing together academic, industry, government, and nongovernment experts to discuss biological advances and challenges in implementation and regulation of genetically-modified mosquitoes for disease control — an emerging environmental, human health, and regulatory concern. In the hopes of furthering discussion toward developing a cohesive and exact regulatory framework, we are inviting experts from around the world who include academics, leaders from nonprofit organizations and industry, and federal scientists and regulators. Nitrogen runoff from agricultural sources are a dominant contributor to poor water quality in the Gulf of Mexico. iSEE organized its first Critical Conversation in Spring 2018 to engage researchers and external stakeholders to develop a research agenda geared toward finding actionable solutions and identifying strategic opportunities for collaboration.